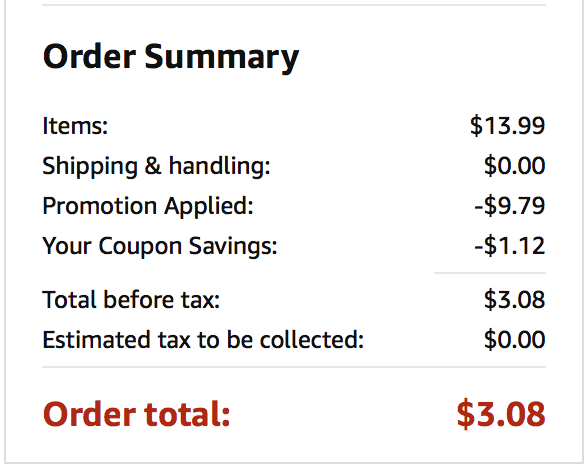 Hurry over to Amazon.com to order Garden Hose Spray Nozzle – 8 Settings for just $3.08 (regular $13). Plus, shipping is FREE! 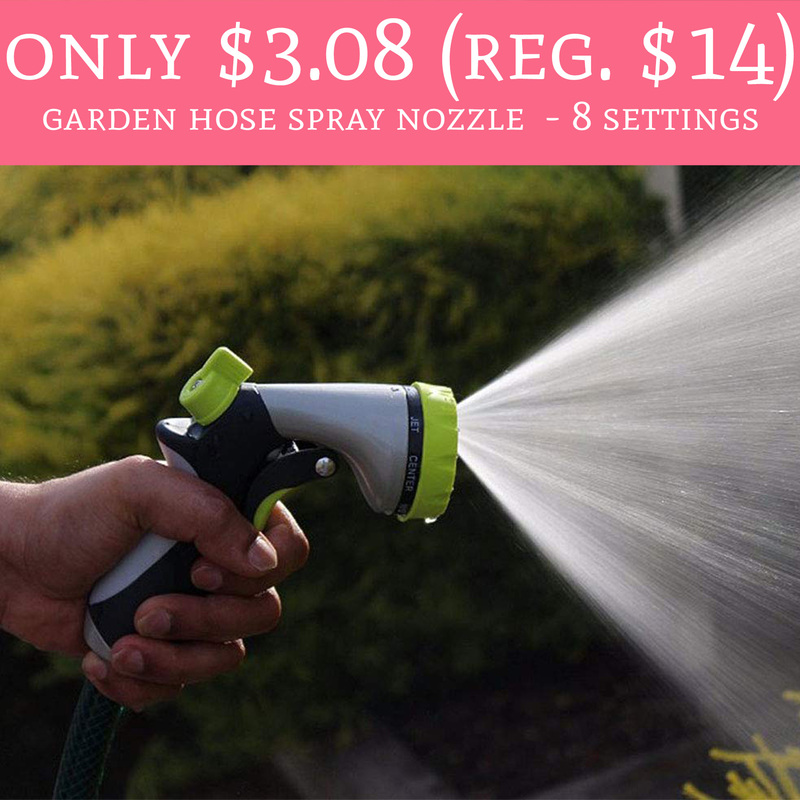 The nozzle is currently priced at $13.99, clip the 8% off coupon and use promo code JBFRIUPY to drop the price down to $3.08. This price won’t last long so hurry!! 😱 Order yours here!